The Central Coast Film Society (CCFS)—a Santa Ynez-based organization that hosts film screenings and lectures and offers creative opportunities to local filmmakers—was officially granted its nonprofit status by the IRS. Through additional funding, CCFS plans to host its first short film competition for student filmmakers later this year. The film society also plans to hold its first film festival sometime in 2020. The first event the CCFS will host as a nonprofit is a screening of the 1995 Disney film Pocahontas on Sunday, April 7, at 9:30 a.m. at Parks Plaza Theatre in Buellton. 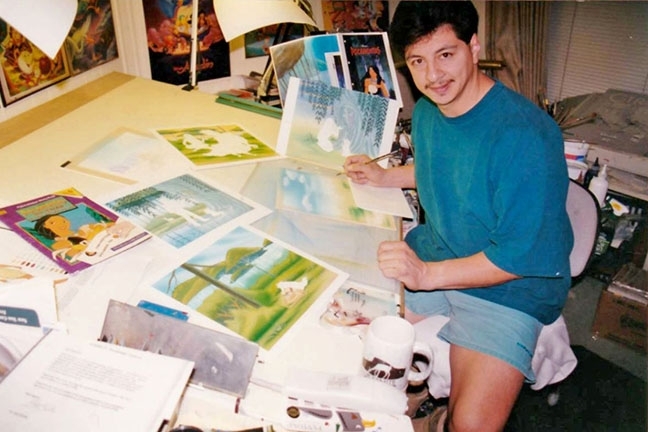 Former Disney illustrator and Santa Ynez Valley native Art Alvarez (pictured) will be hosting a talk before the screening at 9 a.m. Alvarez was hired by Disney to provide illustrations of the film’s characters for promotional materials and advertisements near the film’s release, and those materials will be on display for attendees to view. 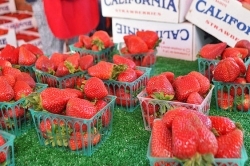 Tickets to the screening, which is sponsored by Visit the Santa Ynez Valley and Pea Soup Andersen’s, are $5 for two and $8 for families of four. Visit centralcoastfilmsociety.org for more information.